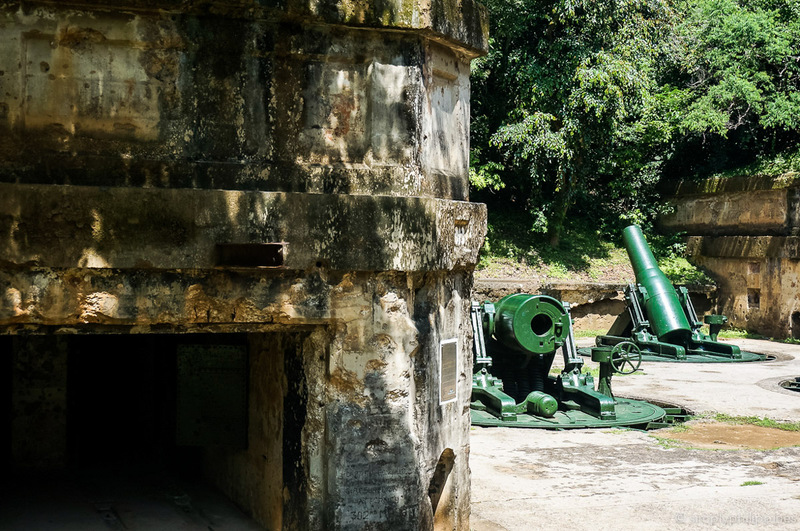 Though commonly associated with bullet-riddled cannons, bombed-out tunnels and unthinkable violence, Corregidor Island is one of the most tranquil attractions within easy reach of Manila. 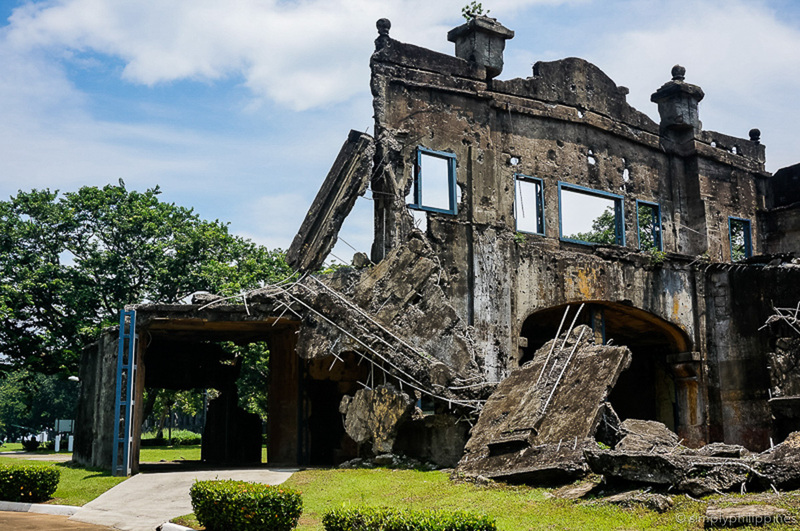 Corregidor’s story is a human story about the losses of war, viewed from the peaceful distance of several decades. Situated 48 kilometres, or a one-hour cruise from the Manila harbour, Corregidor was the scene of exceptionally bitter fighting during WWII. Allied and Filipino forces defended Corregidor from the invading Japanese army until, their supplies depleted, they surrendered on May 6, 1942. The island saw an equally bloody struggle when Allied troops returned to reclaim the fort at the close of the war. Today, Corregidor is a national shrine. Reseeded after the war, its shores and slopes are wonderfully green and restful. Of all the heritage attractions in reach of Manila, this is the one you should not miss. It’s impossible to overlook the significance of this island, now a sunbaked speck off the coast, and the pivotal role it played in Philippine history. Though it’s possible to charter boats to Corregidor, most visitors find their way to the island on Sun Cruises’ well-organised day tours. Departing from the CCP Complex on Roxas Boulevard, tours begin with a pleasant 45-minute cruise. Converted tramcars convey tour groups around the tadpole-shaped island, stopping at sites of interest such as the Pacific War Memorial, the Malinta Tunnel and Battery Geary. Hats or umbrellas are recommended. TIP: If you enjoy history tours, be sure to sign up for Carlos Celdran’s acclaimed tour ‘Walk This Way‘, in the walled city of Intramuros. Despite the gravity of the subject matter, the tour is enjoyable, informative and packed with fascinating insights. A hearty buffet lunch is served at the Corregidor Inn, with a view of the island’s lush hills and the sparkling sea beyond. Overnight stays are available but you’ll need to book in advance. Corregidor Inn offers quaint but atmospheric accommodation. If you have more time on the island, explore further with options such as hiking, night tours, kayaking and birdwatching. Sun Cruises runs a handful of professional, well-guided tour to Corregidor Island. There are options for hiking and cycling, as well as overnight stays. In general I recommend travellers do the Historical Tram Tour. See the Sun Cruises website for more options.